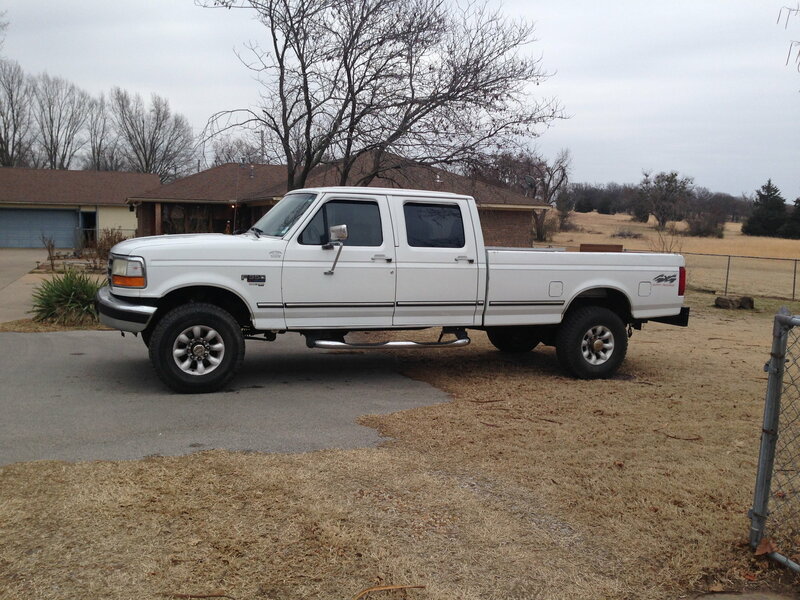 WTB a 97 F350 4x4 7.3L...MUST be white XLT, all stock or mostly stock, in excellent condition. Looking for a RC or CC. Thanks!! Thanks but I bought one last month!! Nice looking trucking!! Let the diesel fumes fill the air. New diesel member. How much DCA do I need (7.3L)? difference between 4X4 and Fx4?